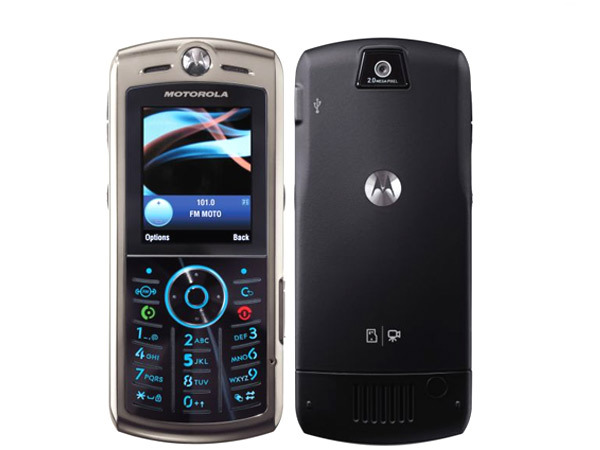 The Motorola L9 is a direct descendant of the L7. Although the L7 is no longer in production, its memory remains fresh in our mind. And this helps us see the resemblance between the two phones. While the L9 is better packed feature-wise, it still does not promise enough, not for the price at least. 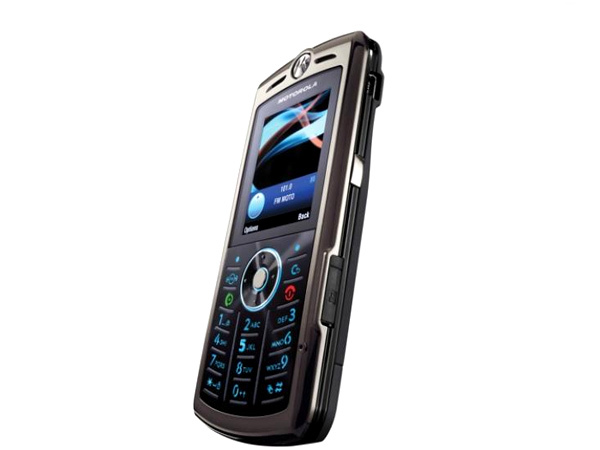 Were it not for the silver front and the slightly different keypad layout, it would be hard to tell the L9 from the L7. That's right- on the outside the two phones are very alike though most would say the L9 is more stylish than the L7. The silver front is glossy and looks very nice indeed. Keypad-wise, the difference between the L7 and the L9 lays in the rubber-separator lines that separate the keys and also in the addition of two functional keys in the L9, which are the dedicated FM radio key and the back/correction key. The keypad is as comfortable to use as it is on the L7. However, this time around the keypad is on a plastic plate and not a metal one. Although it's just as flat, the keys are well-spaced out so there is no possibility of making typos. Add to that the rubber-separator lines make sure that you can always find your way around the keypad without having to look down at the keypad every now when texting or typing out an email. The display on the Motorola SLVR L9 is a 1.9 inch 262K colour TFT screen-the same one on the Motorola SLVR L7. But for the price paid and the proliferation of better technology at a cheaper cost, it didn't make sense to not have upgraded the display. Nonetheless, many other budget models still feature displays with similar specs. So, take comfort in the fact that not every other similarly priced alternative features a better display. The phone's back is identical to its older sibling. The back features a rubber like exterior that makes gripping easier. The back is almost flat and bare. On opening the battery cover, you can see the slot where the SIM card is to be inserted. A noteworthy feature of the phone is that it supports MegaSIM, which are SIM cards that can store upto 1GB of memory. Like other phones from the manufacturer it is very sleek. 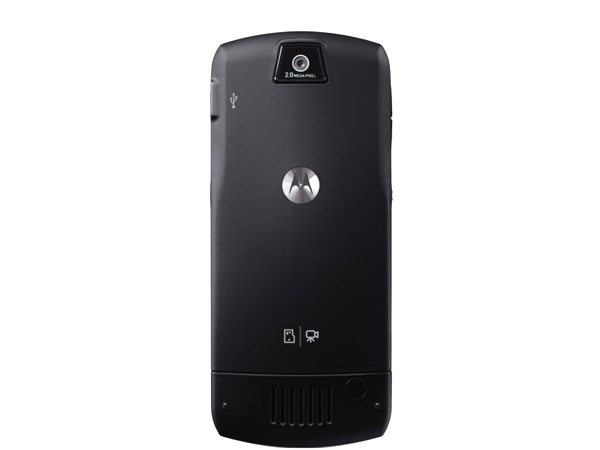 Overall, the design is very classic Motorola and looks hot. The L9 is a budget model more than a feature phone, so making, receiving calls and texting are its most important features. On the calling front, Motorola delivers well as the calls received are loud and clear and calls made go through well. 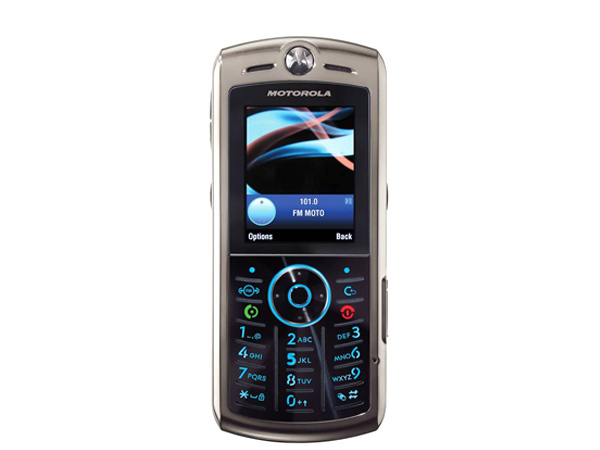 The text feature of this phone is the same as it is on many other Motorola models. The phone features the Juix interface for the first time on any Motorola phone. Hence it is different from the interface on the L7. The Juix interface makes navigation a much easier experience. The email application is simply marvelous as it supports a variety of formats and supports attachments bigger than 300KB. Another application on board is the voice recorder which lets the user record speech to his or her heart's content- subject to the availability of free memory. There is no dedicated picture gallery and the standard file manager is the only way to go. Unfortunately it is not snappy as the navigation on the user interface. As for the music player, it is pretty good for a non-feature phone; it runs fairly smooth without cluttering too much of the phone's RAM and it can also run in the background letting you work on other applications as you listen to music. The video player however is not as good as the music player. It is far too slow and this is visible when you watch videos on full screen. As for the camera, it is a measly 2MP unit without flash or autofocus. Even the camera application leaves much to be desired- not only are there a lack of features but videos can only be taken in landscape mode and pictures only in portrait mode. The only noteworthy feature of the camera is that it has 8x zoom. An allied application, the image editor, available on the phone lets you edit images, which is something only feature camera phones incorporate. The phone comes with USB support for PC syncing which can be done with the aid of the proprietary PC suite that is available along with the phone. Another option is the Mass Storage that lets you drag and drop files into the phone as if it were a storage device. Connectivity options are fairly decent and there's support for both EDGE and GPRS. What's more is that they're both Class 10: something that most would not expect a budget model to incorporate. But sadly there's no 3G support, but that's forgivable as this phone is targeted at those markets where 3G is either unavailable or too expensive. Among other downers is the lack of a notes application and a bad browser that only supports WAP pages and not more complex HTML ones. On the whole, the phone is not really worth the price it's selling at unless you go by its looks. If functionality is of any importance to you, there are far better alternatives to go by than this phone.